It’s never too early to start teaching your kids to cope with life’s challenges. We’ve got some tips to help you build your child’s resilience. This means when our kids make a mistake, experience a set-back, or even lose a friend, they are able to brush it off relatively easily. 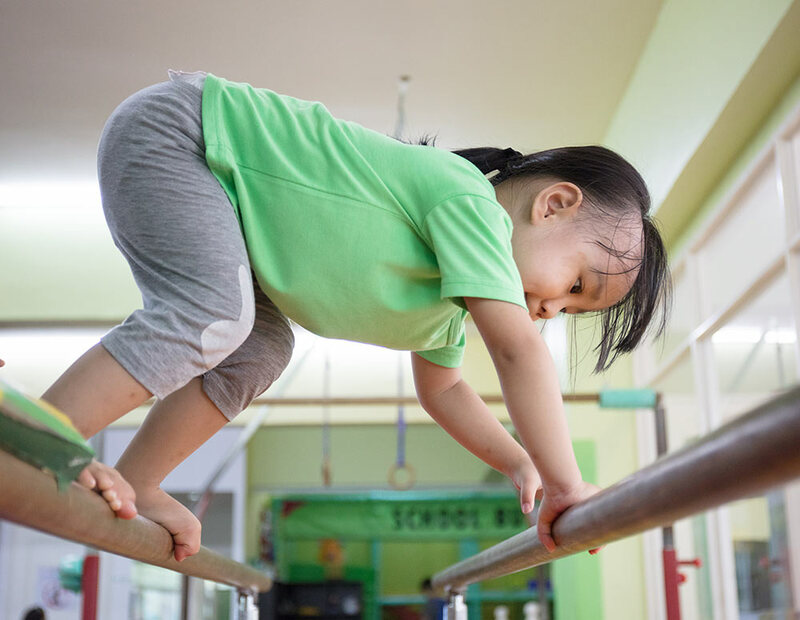 Some kids naturally develop resilience but other kids may struggle. It’s important to learn how to be resilient because life is tough and we need to know how to cope when challenging situations happen. Building your child’s resilience not only helps them to deal with the challenges they experience growing up, but it also provides a foundation for developing skills that enable them to deal with hardships they may face as teenagers and adults. Knowing the basic building blocks for resilience will give you a roadmap on the pathway to building resilience. Don’t get over involved - Many parents try to help their kids with everything. Start making small steps towards building their resourcefulness. Help less with tasks but still check and offer guidance. Provide your child with opportunities to make meaningful decisions about their environment. Be a great role model - Over anxious parents can lead to over anxious kids. If you know yourself to be anxious, find ways to cope in difficult situations. Take a time out, exercise regularly, eat balanced meals and get plenty of sleep. Keep in mind that kids learn by observing body language and tone. Talk about it - Let your child know that difficult times are a part of life - that these times will pass and that things will get better. Talk to them about how you or people you know have overcome challenges in life. Read and reflect on books that have storylines that show characters overcoming problems. Help your child manage big feelings - Let your child experience their emotions. Acknowledge how they feel and help them put words to feelings, for example, “you’re smiling – you must be happy!” Art and games of pretending are also good outlets for your child to work through fears and worries. Learn to say ‘no’ - It’s okay to say no and put boundaries in place. When kids are taught this early on, they learn to manage expectations and accept that things don’t always go their way. Counselling can help and we’re here to support you and your family.